If you have a business, then the chances are you need a vehicle. Or perhaps you need a fleet of vehicles. And, you may be considering leasing these vehicles. Leasing is extremely popular for businesses and there are many reasons why this is. 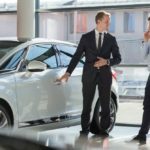 So how do you go about setting up a vehicle lease for a business? At OSV, we work with businesses every day, and we help them get started on their leasing journey all the time, so in this article, we’re going to go over how to set up a vehicle lease for a business. Business leasing has been around since the 1990s, and has since grown hugely in popularity. 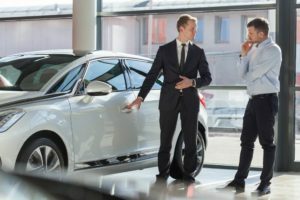 In fact, it is one of the most popular ways of getting a new car for your business, with Contract Hire being one of the most popular finance agreements out there. But, how does it all work? What leasing options are there for your business? And, how do you go about getting a business lease? In this article, we look at everything you need to know about business leasing including what it is, how it works, and whether it is right for you.